Discussion in 'Games / Pics / Jokes / Stories' started by Lichtgeschwindigkeit_, Feb 12, 2019. 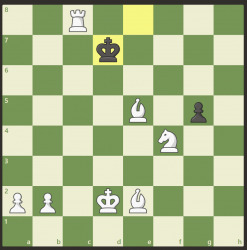 Let's see if we can post some interesting Chess puzzles here. 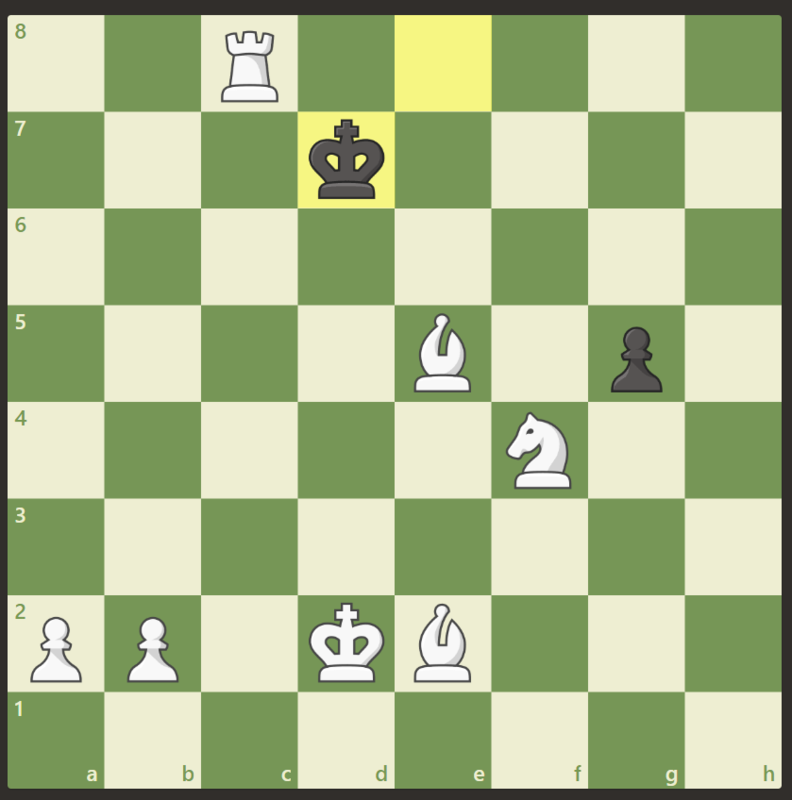 Here's a mate that I missed when playing a game today. 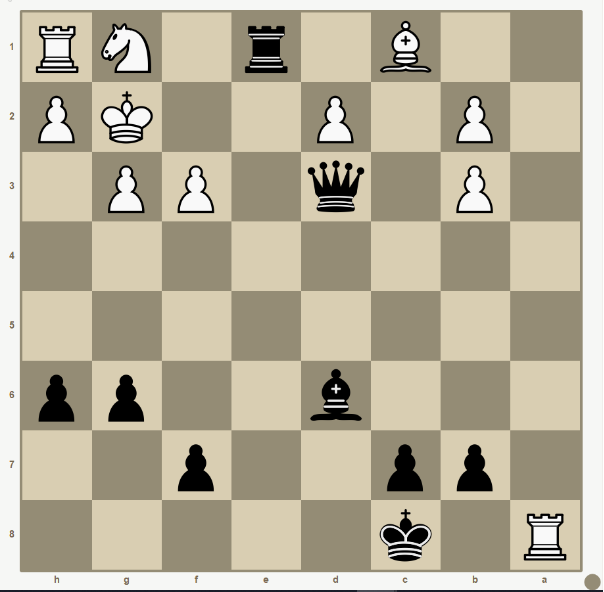 Black to move; Mate in 8. There is more than one solution but I am sure that it takes no more than 8 moves. Isn't this board the wrong way round? Shouldn't the a column be on the left and the 1 row at the bottom???? Ignoring that..or is that a trick? Well black is in check, so his first move is forced..
Then I'm not sure ??? I think the idea here was to trap the King up in the corner and cut him off from escaping through the opening at h3.